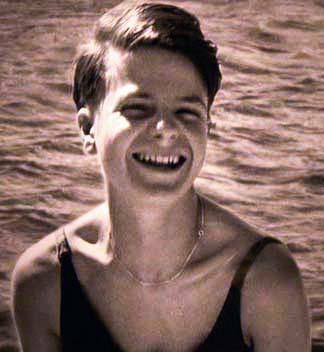 Reg Meuross was commissioned to write a song on an extraordinary subject; on 18th February 1943, Sophie Scholl, her brother Hans and their friend Christoph were arrested having been found distributing anti-war leaflets at the University of Munich. They were tried and four days later on February 22nd convicted of High Treason and executed by guillotine on the same day. Sophie was 21 years old when she died for her role leading dissent and active resistance to the rule of Nazi Germany. Their tools of revolution were words, paper and a printing press. After the students’ death the sixth leaflet of the movement was smuggled out of Germany and used by the Allied Forces, who showered millions of copies of Sophie’s work over Germany just a few months after her execution. Sophie’s story is a true lesson in dissent and serves to remind us that we have a responsibility to ensure that we never sleepwalk into such darkness again.